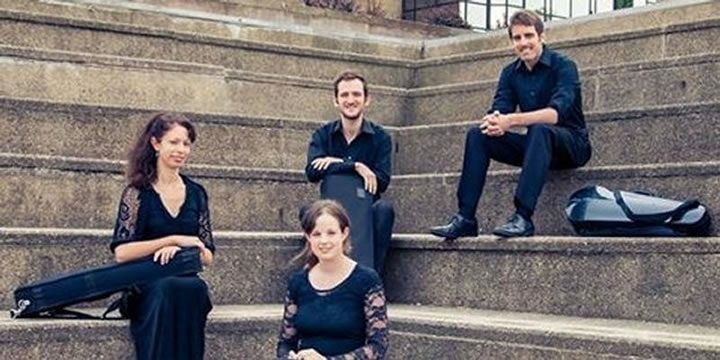 The Sinopia String Quartet comprises four of Scotland’s leading young professional string players. All are graduates of the Royal Conservatoire of Scotland, Cambridge University, or the Guildhall School of Music. They have gained various chamber music and orchestral solo prizes. 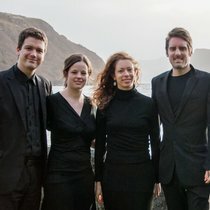 Collectively their experience includes performing with orchestras and ensembles including the RSNO, BBC SSO, LSO, Scottish Opera, Scottish Ballet, Northern Ballet, Halle, European Union Youth Orchestra and the Ulster Orchestra. Their programme will include works by Brahms, Bartok, Dvorak and Borodin. Posted in County Buildings, Season 2017 - 18.